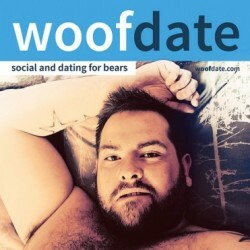 Fuzzz is a 45 years old Bear, from Leicester, Leicestershire, United Kingdom. Bloke next door type looking for a nice fella. Fuzzz has just signed up. Say hello!